If you are looking for a smart socket that also includes a “Position” light and that is also compatible with the most popular voice assistants of the moment, you should not miss this Bilikay SP10, on offer flash for a few days. 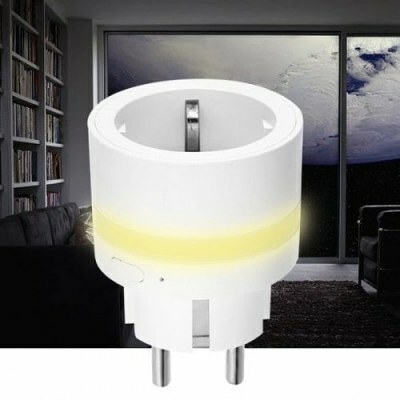 This is a traditional EU socket with a Schuko plug that includes an additional light in the shell, which allows you to illuminate the area in which it is inserted, useful for example in the dark at night. 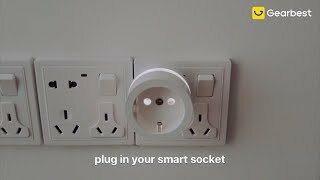 As mentioned, this is a smart socket: once configured via Wi-Fi through the Smart Life application you can control the socket via smartphone remotely, turning on and off the appliances connected to it. Finally, another useful function, through the application you can also control the power consumption of the device connected to the socket, to better understand how much electricity is needed. And now, The Bilikay SP10 is on sale at about $119.99 from Gearbest.